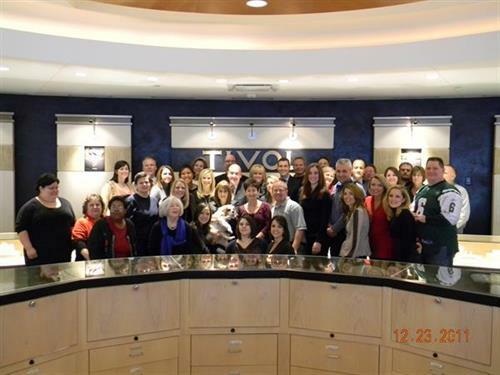 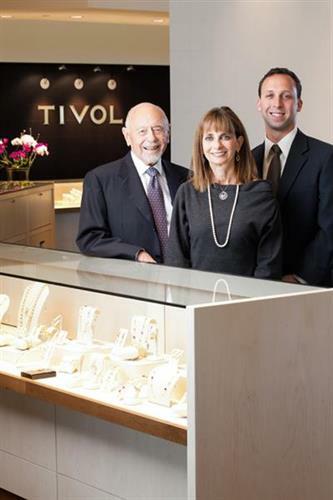 At TIVOL, we are proud to celebrate our 103rd anniversary as well as four generations of the Tivol family to be involved in the business. 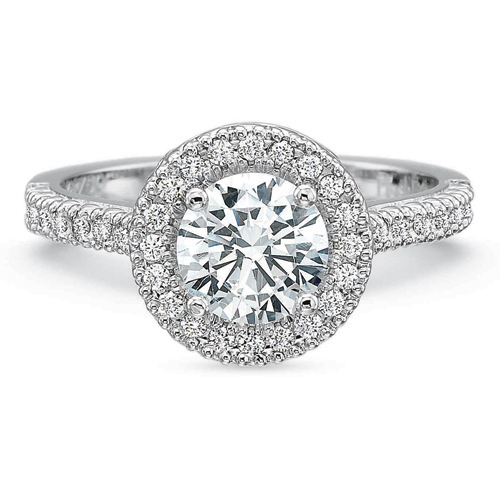 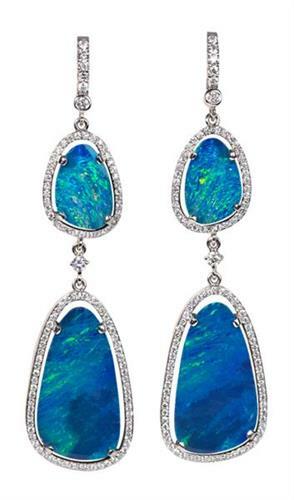 Most importantly, our valued customers continue to make us the area's premier luxury jeweler. 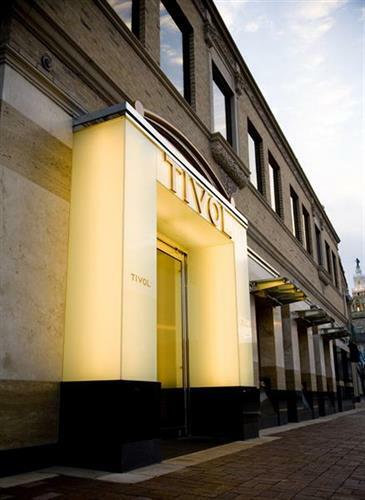 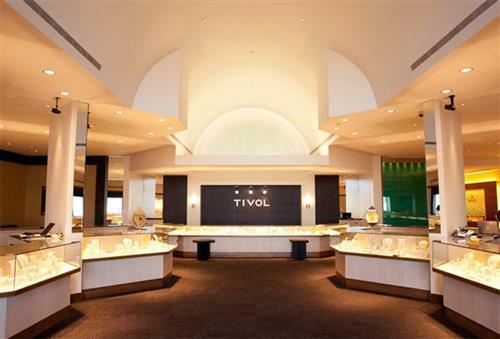 TIVOL provides an unmatched selection of fine jewelry and Swiss timepieces including our own TIVOL Collection brand. 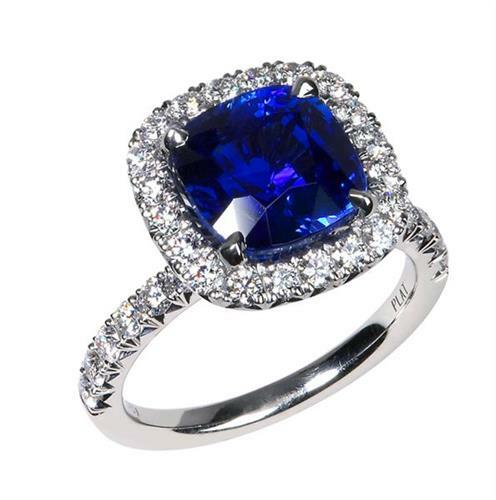 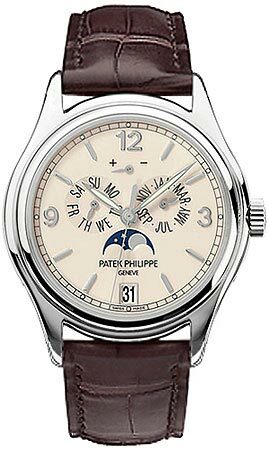 In addition, we maintain an outstanding team of highly trained jewelers, an appraiser, watch experts, and salespeople -- many of whom have worked in the industry for more than 30 years, all to provide our clients with the best service available. 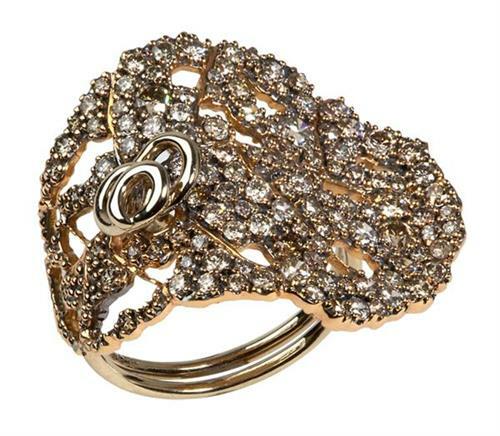 We are located in the Country Club Plaza across the street from Halls, also in Hawthorne Plaza at 119th and Roe.